. 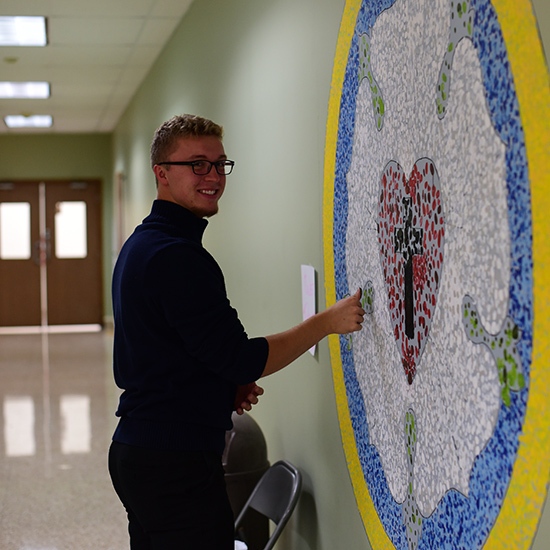 . . you add your thumbprint to a Luther’s Seal mural. fingers in paint, and made their mark. https://mlc-wels.edu/admissions/wp-content/uploads/sites/23/2018/08/When-you-make-your-mark.jpg 550 550 Leah Matzke https://mlc-wels.edu/wp-content/themes/mlc/images/mlc-logo.png Leah Matzke2018-08-28 21:11:382018-08-28 21:11:38. . . you add your thumbprint to a Luther’s Seal mural.